In 1999, in an attempt to restore a part of Kashan’s local culture,Ameriha House was entrusted to a capable, experienced team for restoration. Great care and attention was taken to restore this invaluable house based on its original layout and designs and the restoration project finally finished in 2014. 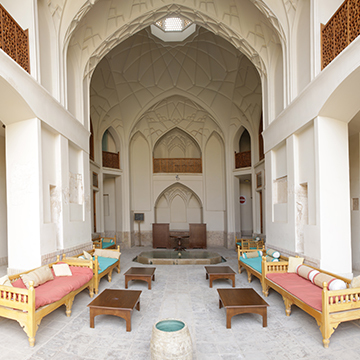 Kashan’s biggest traditional house opening ceremony as a five star hotel was held in 2014 and MasoudSoltanifar, Vice President of Iran and head of Cultural Heritage, Handcrafts and Tourism Organization, professor Samii and other statesmen were in attendance. 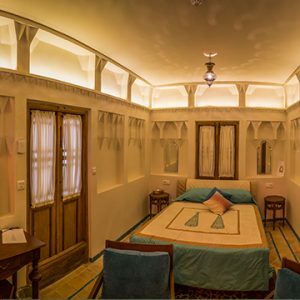 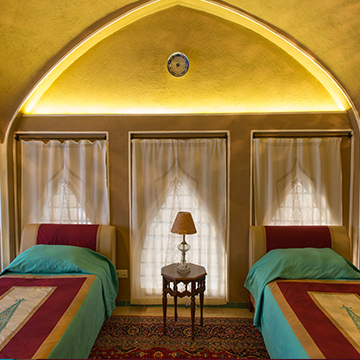 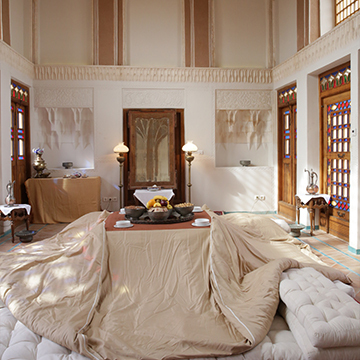 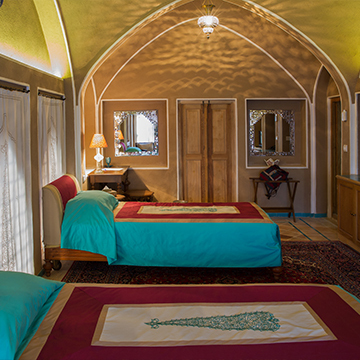 Now, with fifteen rooms, two restaurants, a coffee shop and a gallery, SarayeAmeriha Boutique Hotel offers you a wonderful stay at Kashan, the pearl of desert.